This weekend we’ve been exhibiting at Christmas World trade show in Frankfurt. It’s a great opportunity to showcase some of our latest designs, products and technology. 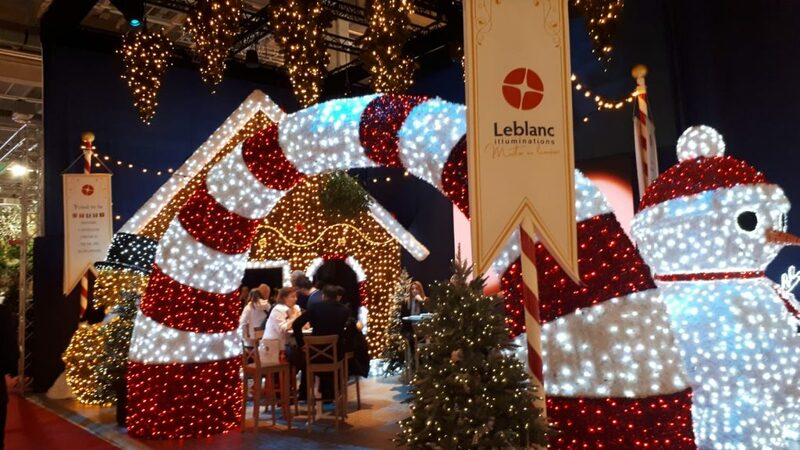 This year’s theme was straight out of a storybook – with a huge 3D gingerbread house, candy cane archway and cute snowman taking centre stage.